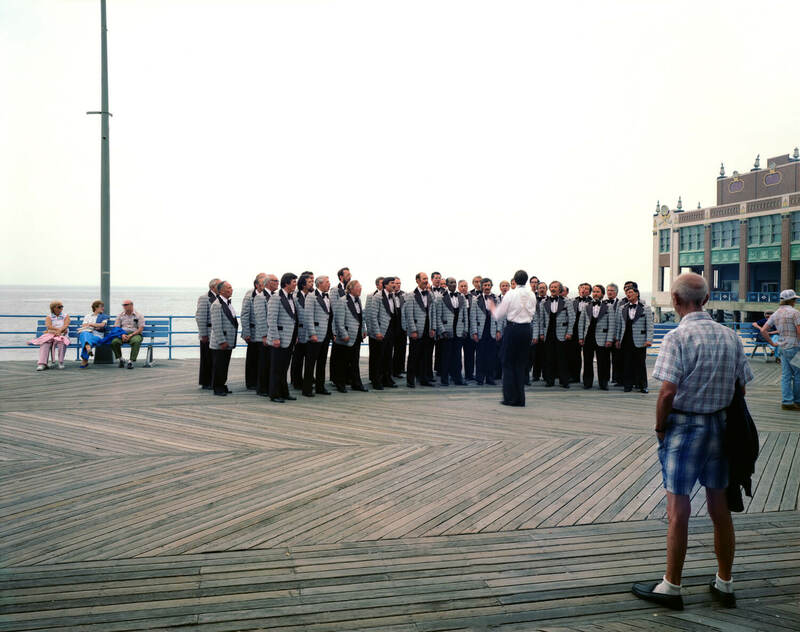 I may be a die-hard New Yorker, but I’m always going to have a soft spot for the Jersey Shore. This year alone, I celebrated my 30th bday in Atlantic City (somehow, I neglected to blog about that) and ran a great race in Long Branch. 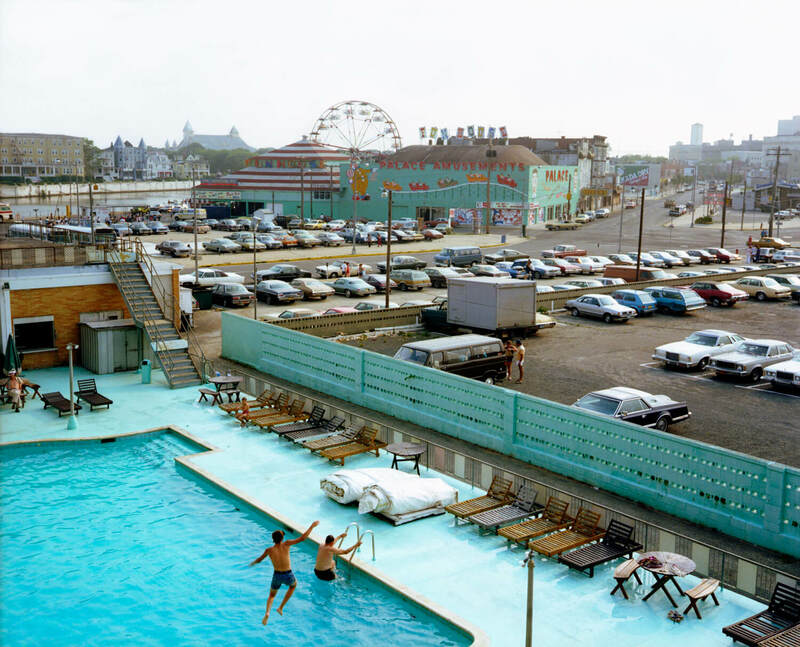 Given my history with the region, it’s no surprise that I really enjoyed seeing images fromВ вЂњAsbury Park and the Jersey Shore, c. 1979,вЂќ a photography exhibition by Joe Maloney. 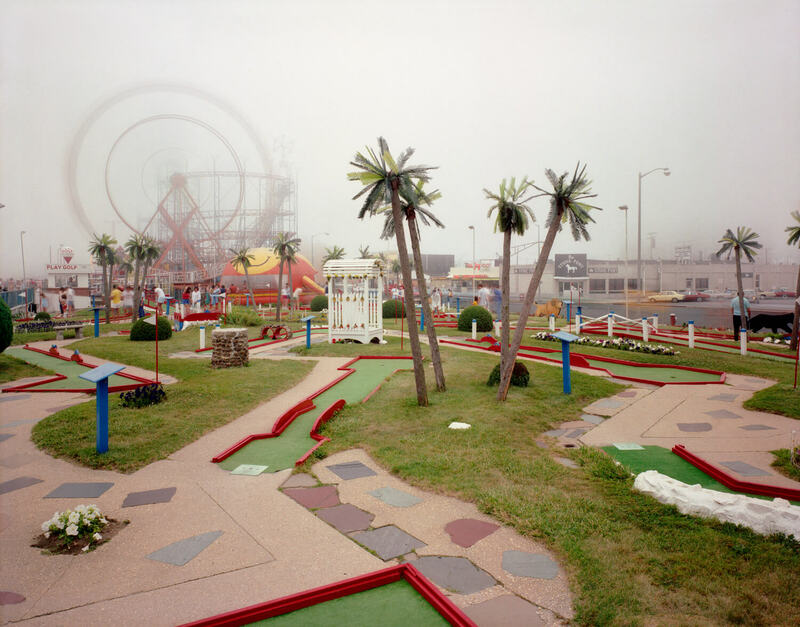 The photos were taken a few years before I started going to the shore every summer, and they capture the gritty yet idyllic vibe of the time and place. What summer destination has a special place in your heart?